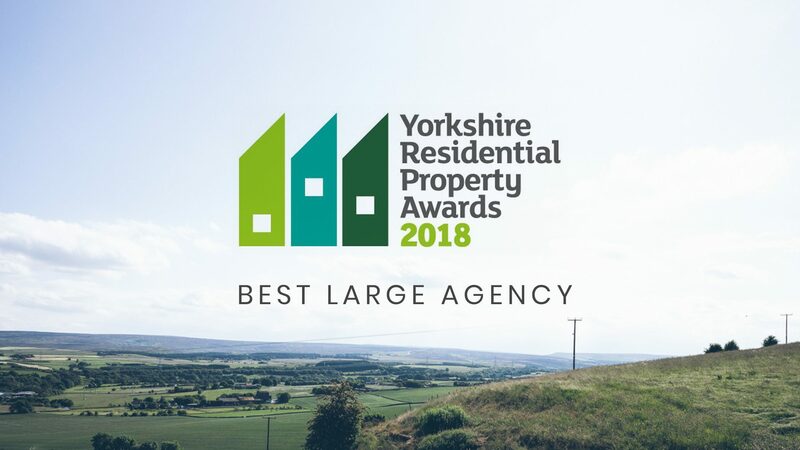 Simon Blyth Estate Agents were winners at this years Yorkshire Residential Property Awards scooping the award for Best Large Agency, beating of rivals Savills and previous winners Lindley & Simpson. Held at the prestigious Bowcliffe Hall, Leeds and supported by Variety, The Children’s Charity, the event was attended by 600 professionals from across the Yorkshire residential property sector. The judging panel consisting of 11 property professionals from across Yorkshire with a wealth of expertise in the residential sector. The Judges awarded Simon Blyth’s with Best Large Agency for demonstrating outstanding sales record supported by unrivalled service and market reach. They were looking for proven market knowledge, innovation and customer service, the judges commented that the family agency had established itself as a market leader thanks to good old fashioned service combined with the use of the latest technology and marketing. Next up for Simon Blyth’s is The Negotiator Awards, held at Grosvenor House Hotel, London in November where they are shortlisted for Best Agency in Yorkshire & Humber where they will be hoping for another win.